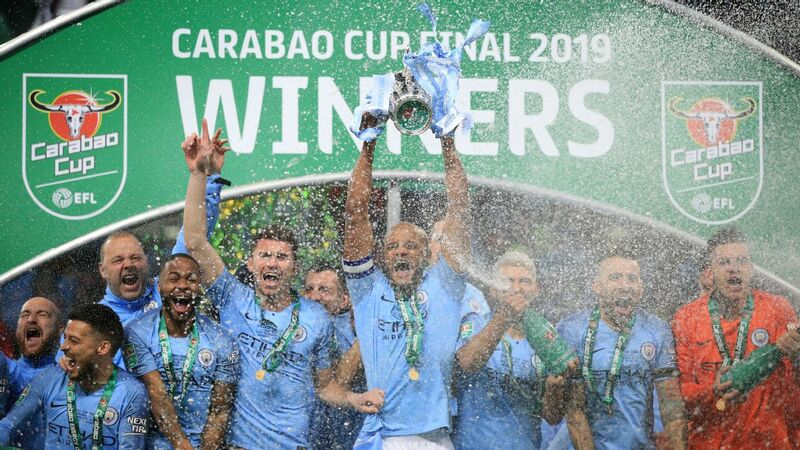 Man City already have one trophy this season having beaten Chelsea to win the Carabao Cup in February but the path is clear for them to complete an unprecedented Quadruple. 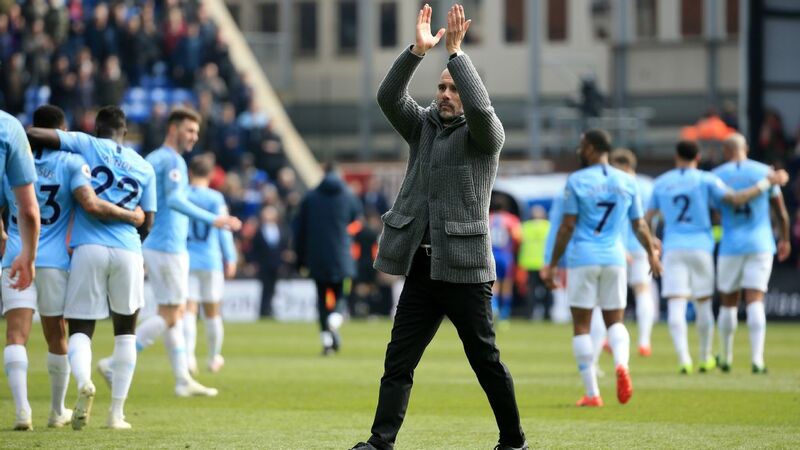 Pep Guardiola has already achieved a footballing Treble, winning a domestic league, cup and Champions League in the same season, but so have Sir Alex Ferguson, Jose Mourinho, Guus Hiddink and numerous others. Historically, it remains an achievement that sets apart the great from the good, but the list of names above is proof that it is not a unique benchmark of brilliance, either. 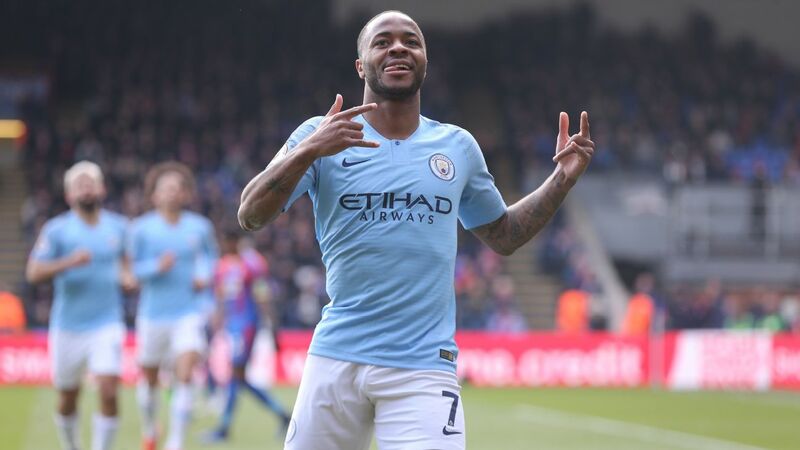 It is an elite club and pretenders need not apply, but Guardiola can unlock the door to an even higher echelon over the next eight weeks if he guides his Manchester City team to an unprecedented Quadruple, culminating in Champions League victory in Madrid on June 1. When Guardiola's Barcelona completed the Treble of La Liga, Copa del Rey and Champions League in 2009, it was a taste of what was to come from a team with Lionel Messi as its talisman. But if City are to add to the Carabao Cup they've already won this season by winning the Premier League, FA Cup and Champions League, it will signal a new high watermark of achievement in football and pave the way for the Abu Dhabi-owned club to dominate for years. 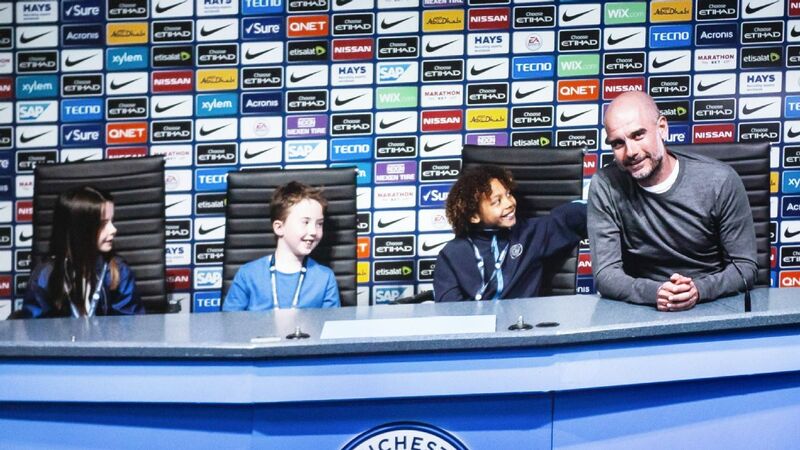 More than that, winning the Quadruple would take City and Guardiola beyond the confines of football's hall of fame. To do something that has never been done before ensures a new level of respect and admiration, and achieving their own version of a Grand Slam would elevate City alongside the likes of Tiger Woods, Carl Lewis, Roger Federer, the New Zealand rugby team and other sporting giants. Woods, Lewis, Federer and New Zealand, not to mention the New England Patriots and Michael Jordan's Chicago Bulls, all enjoyed periods of omnipotence during their peak years. 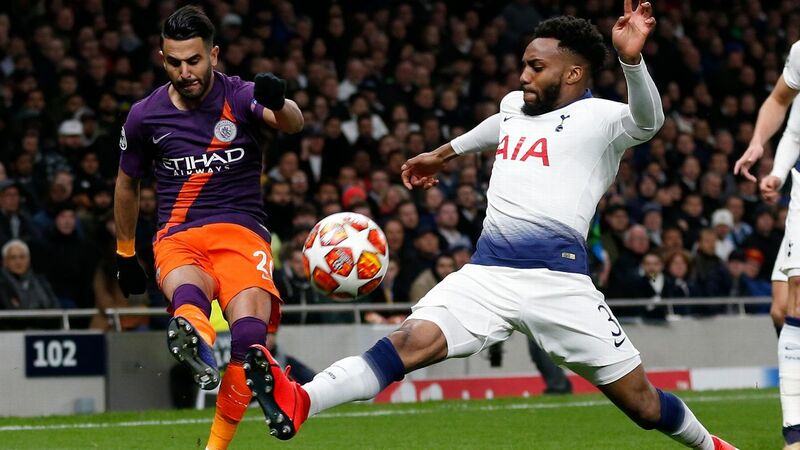 They were so far ahead of the rest that finishing second was all the others could hope for, and City are now approaching that level of supremacy. 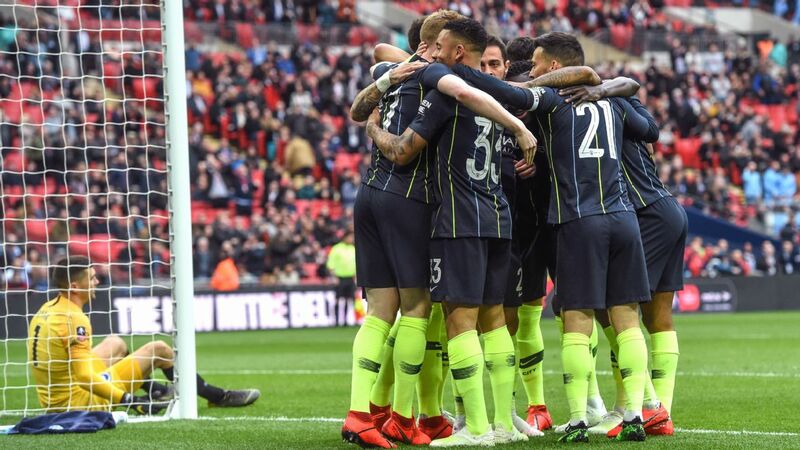 At Wembley on Saturday, City face Brighton & Hove Albion as overwhelming favourites to win their FA Cup semifinal and progress to next month's final against either Watford or Wolves. 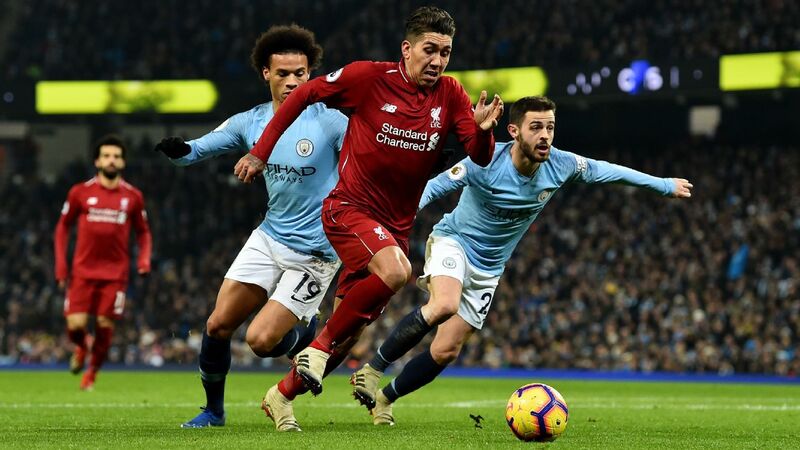 In the Premier League, they remain locked in a titanic tussle with Liverpool in order to be crowned champions, but again, the odds favour Guardiola's team when it comes to finishing on top. 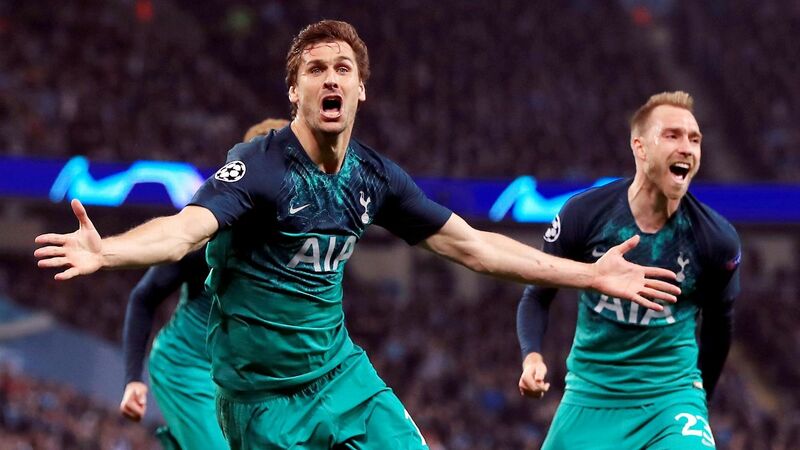 And in the Champions League, City face Tottenham in the quarterfinals knowing that Juventus or Ajax await in the semis if they overcome Mauricio Pochettino's team. 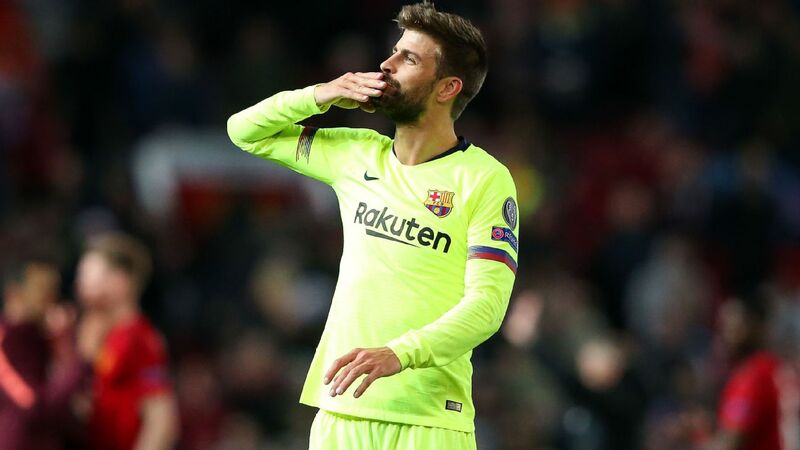 Guardiola's men have avoided the tougher half of the draw, which includes Liverpool, Barcelona and Manchester United, so it really could be a case of full steam ahead to Madrid -- and the Quadruple -- over the coming weeks. It hasn't always been like this for City, of course. Before Sheikh Mansour bin Zayed al Nahyan's takeover in Sept 2008, the club had become a byword for failure and calamity. 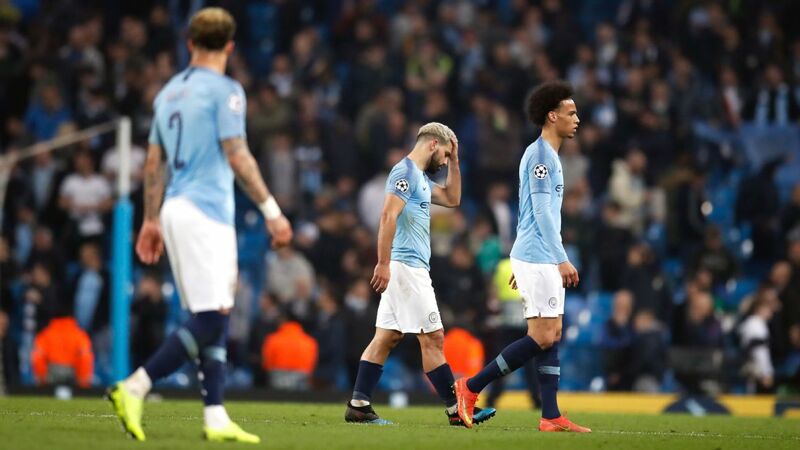 While neighbours United dominated under Sir Alex Ferguson, City became an irrelevance, dropping into the third tier of English football and dreaming of the day they would end a trophy drought stretching back to 1976. 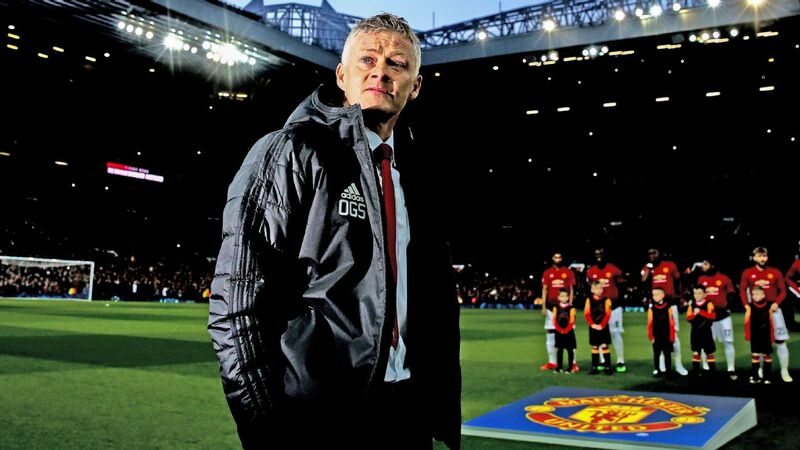 That barren run ended with the FA Cup in 2011 and since then, it has been an upwards surge for the club, who now stand on the verge of greatness and the opportunity to mark the 20th anniversary of United's Treble by erasing their rivals from the history books by virtue of going one better. Andy Hinchcliffe, the former England defender who scored the fifth goal in City's 5-1 win against United in Sept 1989, played for the club during the bad old days, but he's now witnessing the glory of Guardiola's team. And he believes that not only can City do the Quadruple, they can also make it the norm. 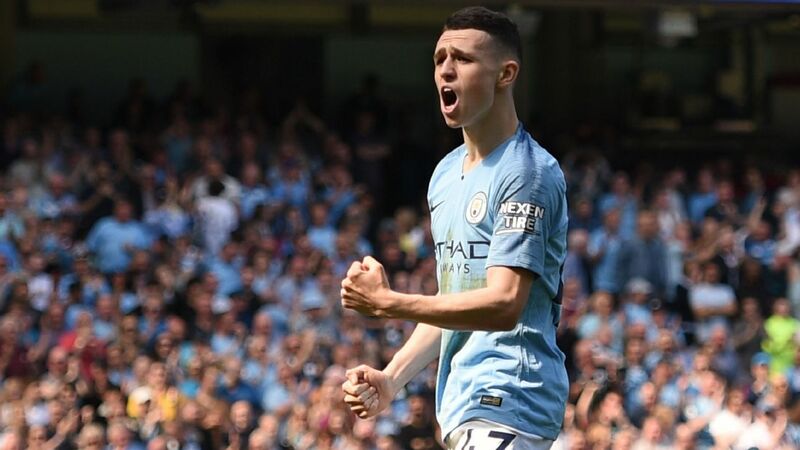 "City have planned to be in the position they are now in," Hinchcliffe told ESPN FC. 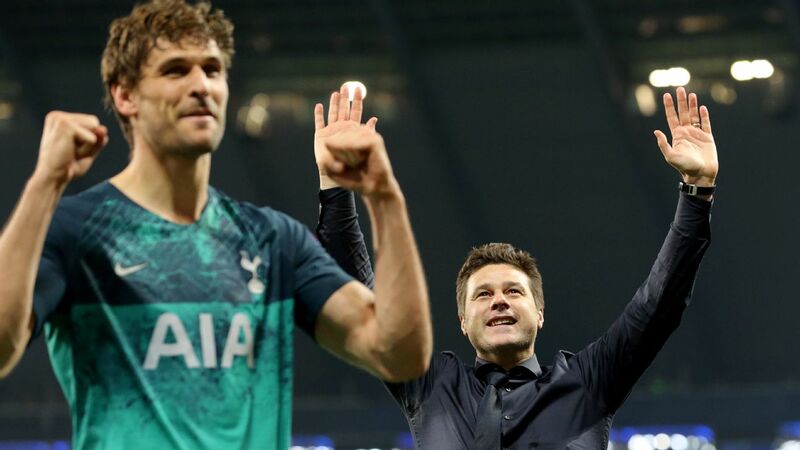 "Over the past 10 years, they have built the club to dominate, from top to bottom, and with Guardiola in charge and the players they have recruited, it feels like we are now approaching a perfect storm of everything coming together. "The way they play, with possession and pass-and-move as their key principles, is totally suited to dominate the modern game. Even the pitches are in their favour, because every playing surface is now pristine and perfectly suited to the way they play. 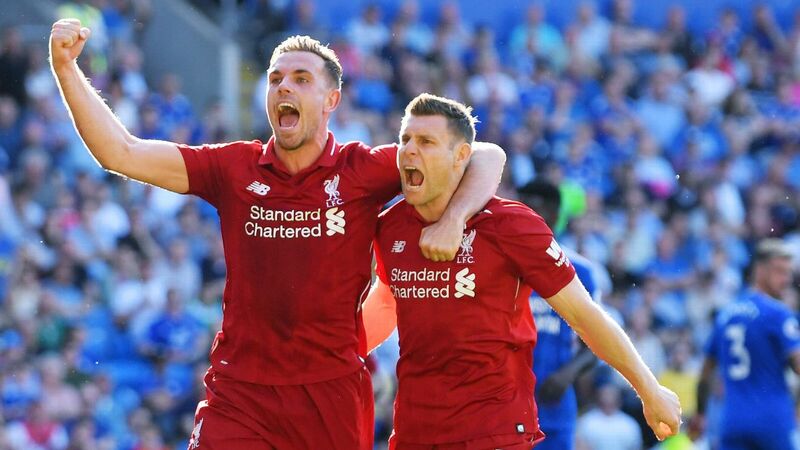 Their football seems effortless, and that is why I think they will do a domestic Treble: they are much more controlled than Liverpool in the league at the moment. 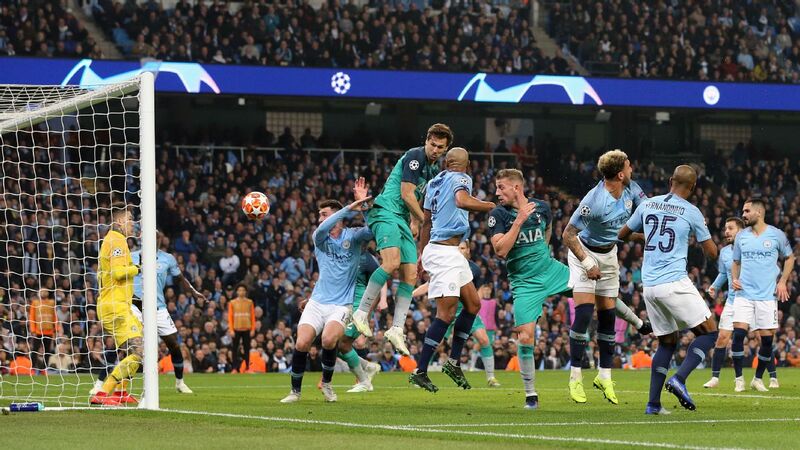 "In Europe, you can never legislate for a touch of genius from Messi or Cristiano Ronaldo in the Champions League, but I still believe City can do it and go on to dominate all they survey in the years ahead." Having played against United's great team of the late-1990s, Hinchliffe is well placed to assess that side in comparison to the current City outfit, but he admits that everything would point towards City being the better side. 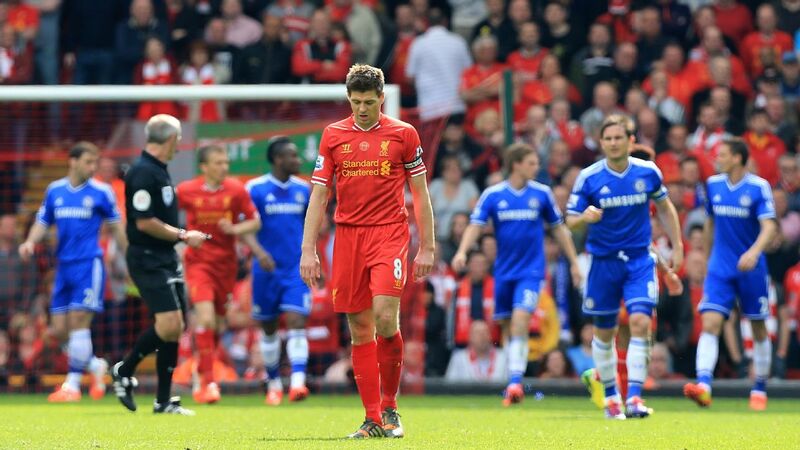 "You always played against United knowing they would give you a chance," he said. "But City simply control every game they play. They dominate possession and create 10-15 clear chances each game. I believe they would wipe the floor with the United team from 1999 because United simply wouldn't get hold of the ball! 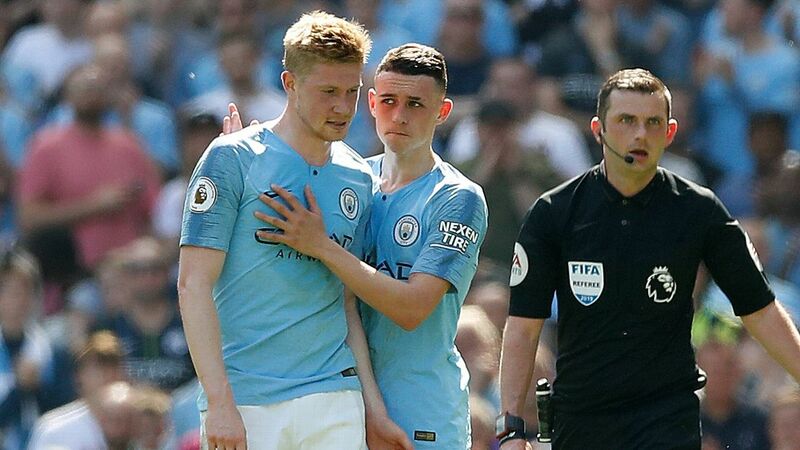 "But this is what Guardiola has brought to City. When you watched Federer at his very best, he would beat opponents without even breaking sweat because he was so superior and so in control. That's what City are starting to look like. If I was playing now, I wouldn't know how to stop them." Brighton, hovering just above the relegation zone in the Premier League, can bring the Quadruple bid crashing down with a win at Wembley on Saturday but few expect them to do so. 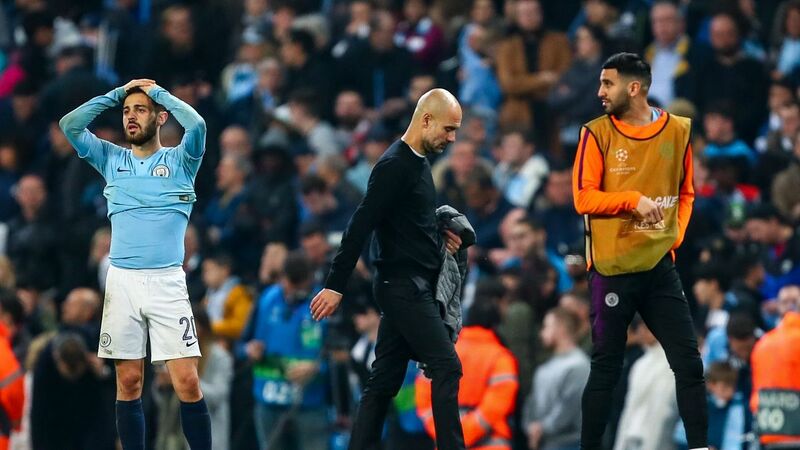 It may ultimately be a case of having to rely on the genius of Messi or Ronaldo to deny City a piece of history and sporting immortality, but as each game goes by, Guardiola and his players are getting to closer to it.